The world is getting more damaged these days because of human activities. People used to live in a world where various species of flora and fauna flourish. These days, the effects of global warming could be felt all over the world. Floods are getting worse these days. Polar ice caps continue melting. Earthquakes are getting more intense. Drought is felt in some parts of the world while it is freezing in other places. It might seem like problems on a global scale are difficult to solve. World leaders could not even agree on a solution especially if they consider their respective economic interests. It does not mean that you will not do anything about the problem. If you are running a business, you can find a way to ensure that your company does not register a huge amount of carbon footprint. These are some tips to help make it happen. You do not need to visit your partners in another country or meet with potential investors who live far from you. Instead, you can have video conferences and virtual meetings. Traveling requires you to use vehicles that could increase your carbon footprint. Virtual meetings can be done any time, even at the comfort of your office. If you are quite confused with how to achieve your footprint goals, you need to ask help from experts. There are organizations that help business owners like you who wish to reduce your carbon footprint. They provide specific tips that you might find useful. If you are selling products that require manufacturing, you need to check how the process works. Make sure that you utilize equipment that does not consume too much energy. You also need to look for alternative packaging that does not require the use of non-biodegradable materials. 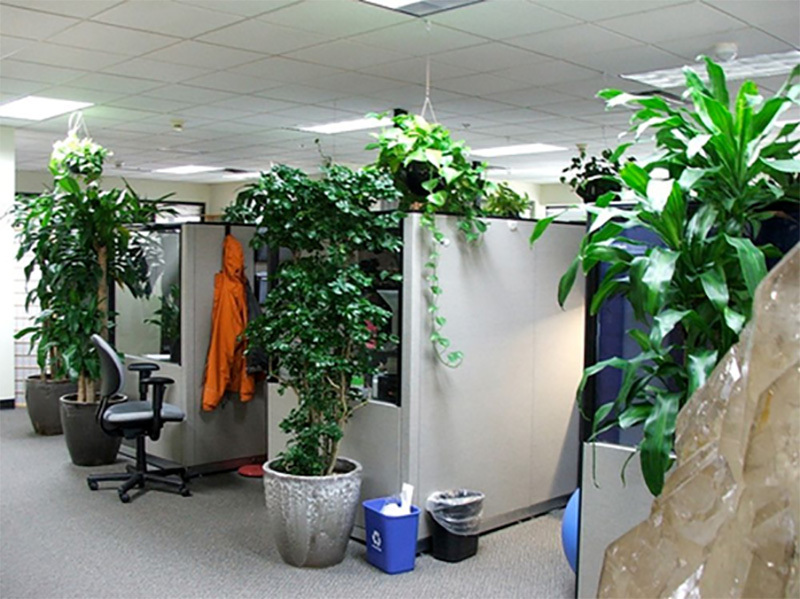 Before you get certified, you need to prove that you are a green office and you institute practices that are useful in curbing carbon emissions. Every aspect of the company will be checked in the process. The certification may also be revoked if you violated some guidelines. You can invest in technology that automatically shuts everything down when no one is around the office. You can adjust the settings to keep some devices on if they are necessary. You also need to remind the employees to be cautious with how they use electricity at work. Another way to reduce your carbon footprint is to support companies that sell environment-friendly products. You are helping them to be more competitive and also entice the competing brands to change their ways. It takes time to make changes in the office. You might even find resistance within the organization. However, when people see the value of these efforts, they will start to be more supportive.